The PC and laptop giant Lenovo has introduced its new smartphone at IFA. 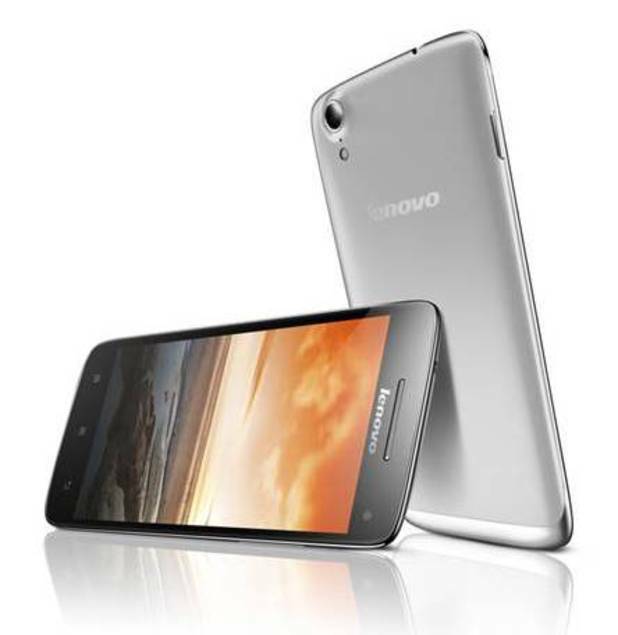 The phone dubbed as Lenovo Vibe X sports a MediaTek quad-core processor, 5-inch display, and two top-tier cameras. The Vibe X features a 5-inch 1920 x 1080p full HD IPS panel, and Lenovo is touting it as a “20/20 vision display. Under the hood, the device comes preloaded with Android 4.2 Jelly Bean, being powered by a MediaTek 1.5 GHz quad-core 6589T processor and 2GB of RAM. It also features 16GB of built-in storage and a 2,000mAh internal battery. The device has a 13 megapixel rear camera, and a 5 megapixel front camera with a 84 degree viewing angle for optimal video calling. It’s only 6.9mm thin and 120 grams, so it will be one of the thinnest and lightest devices around. Lenovo has also confirmed Corning Gorilla Glass 3 with beveled edges. According to the details provided the new Vibe X will hit China in October, and follow to other Lenovo smartphone markets in December.